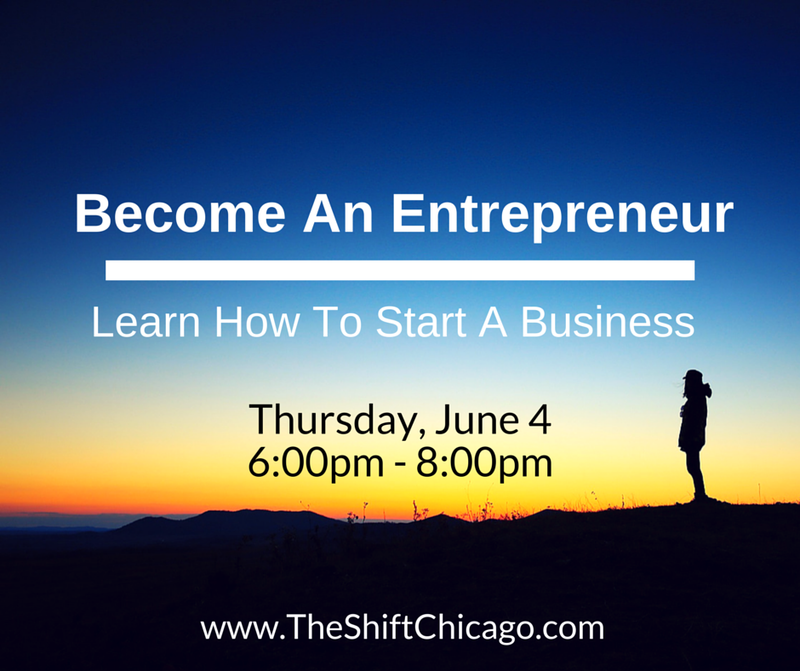 Learn how to become an Entrepreneur and launch a business in Illinois. This workshop will be taught by the Women's Business Development Center, whose experts have guided hundreds of people down the path to successful entrepreneurship. 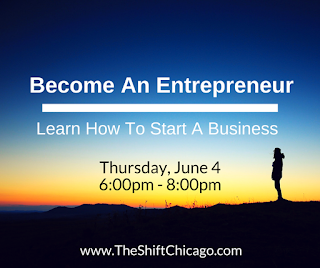 Register on our website at TheShiftChicago.com.